Finnish-Maltese artist Arja Nukarinen-Callus will shortly present her new, self-titled exhibition ‘Arja’ within the art galleries of Palazzo de La Salle, Valletta. 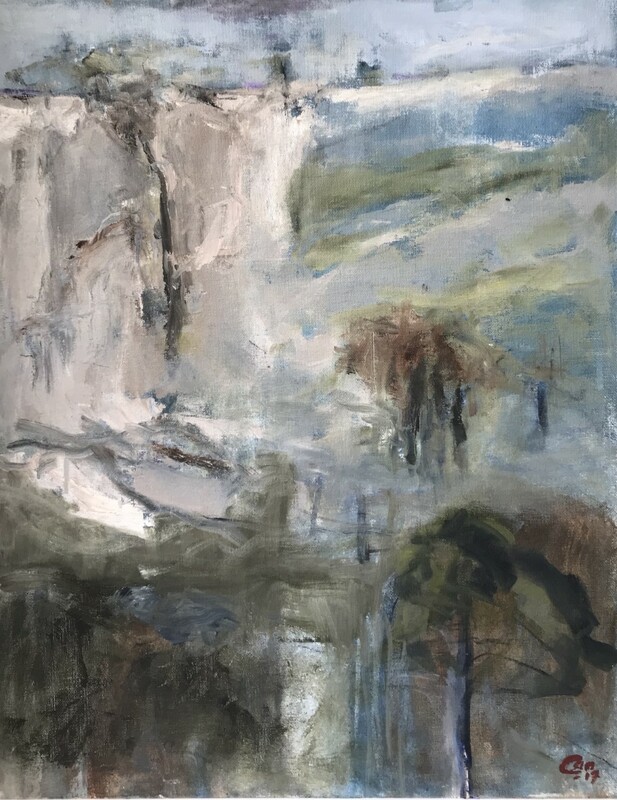 In these oil-on-canvas paintings, executed during the last two years, Ms Nukarinen-Callus tries to discover her bearings as a Finn who lived in Italy for some time and who has been living in Malta for over 23 years. “The paintings are inspired by physical locations,” she explains. 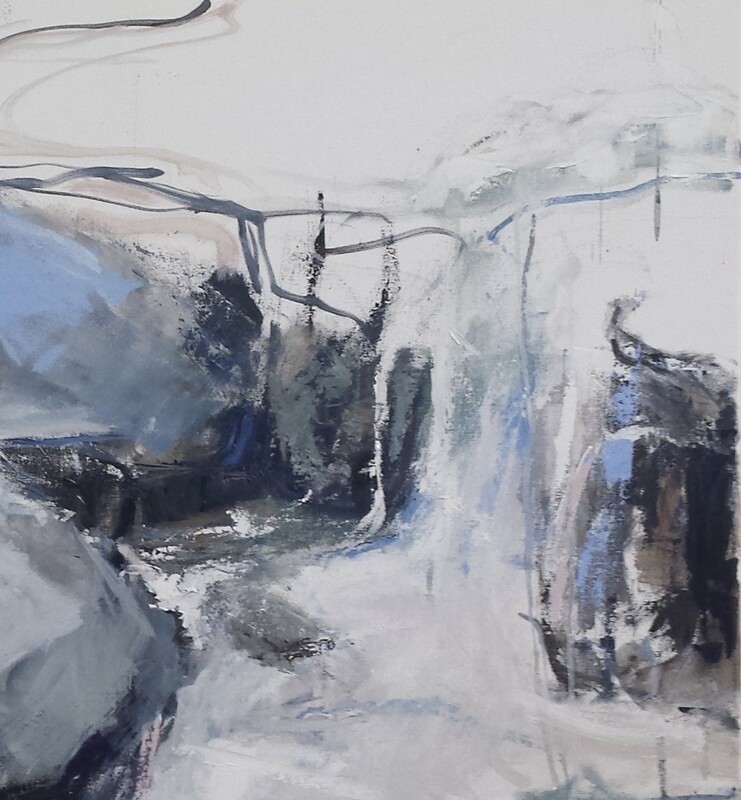 “However, I try to go beyond the ‘incidental’ landscape setting and seek to portray a ‘soulscape’ where the inner core of my existence is communicated through shapes and colours. Ms Nukarinen-Callus was born in 1958 in Finland – a country of forests, 56,000 lakes and 179,000 islands. Following piano and music studies, she worked in the Finnish school system, where she was inspired daily by the beauty of nature, architecture, music, visual arts, performance, and literature. The late 1980s and early 1990s saw Ms Nukarinen-Callus travel to Italy before finally settling in Malta. Since coming here, she has attended many workshops and art classes with acclaimed Maltese artists including Debbie Caruana Dingli, Tonio Mallia, and Andrew Borg. Ms Nukarinen-Callus can name the locations of her paintings with precise co-ordinates and she places the viewer on the map in Finland, Malta or Italy. Instead of giving secure travelling tips, however, she is inviting those looking at her art to get lost with her in order to find the coordinates of the location of their soul. Ms Nukarinen-Callus’s experience is that being lost is the key to find the true location where one gets connected to ‘the other’.